Magnificently overdue with my scribbles here but Faded Photographs, the latest Absent Without Leave output deserves a few bons mots even if belatedly. 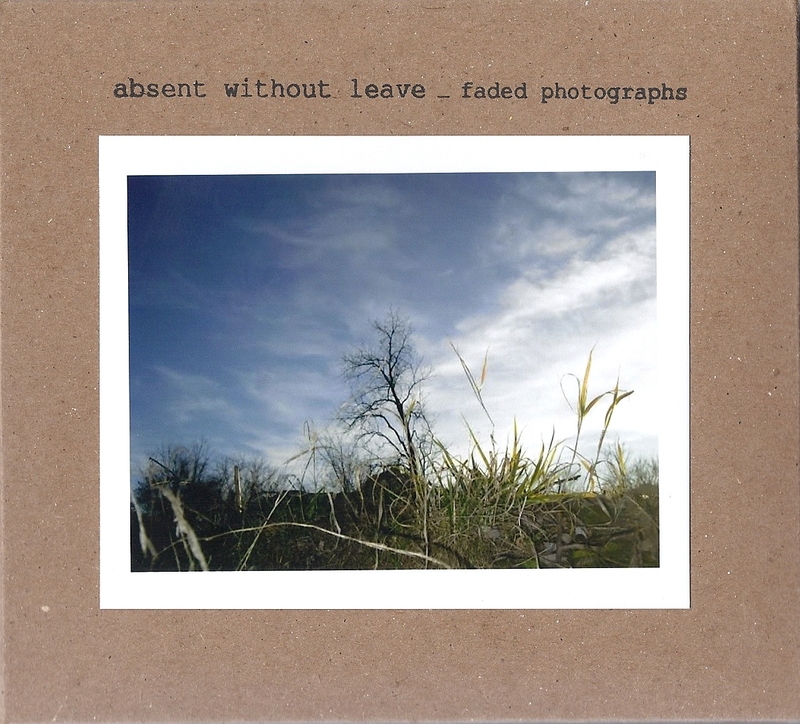 Absent Without Leave is the solo project of George Mastrokostas (@geezertek), based in Athens, Greece but the sound feels really rather English, even while listening to it hear in the warm Portuguese sunshine. My posts have been few and far between and rather erratic of late and so here I am trying to catch up on a few. I have been struck by the familiar vibe running through my listening pleasure these last few days – a sort of delicate post-rock, slightly ambient thing going on, and Faded Photographs fits right in there. In the main recorded and played by Mr M he does however bring along a few mates into the mixing including luminaries such as Port-Royal, and the amazing Stafraenn Hakon – a wise move in my opinion for it is a remarkable person whose music doesn’t benefit from a little edge resulting from a collaborator or two. With a nicely judged balance between the ‘real’ and electronic this is not post rock in its bombastic mode, but gently revealing and rolling, with musical ‘white space’ letting each track evolve and build. There is the sense of the cinematic here (the blessing/curse of music such as it this), but riven through too is a sense of optimism and the joyful, and this is music I shall return to when I search for a little solace, music to guide me through choppy waters. This entry was posted in Uncategorized and tagged Absent Without Leave, George Mastrokostas, Stafraenn Hakon. Bookmark the permalink.